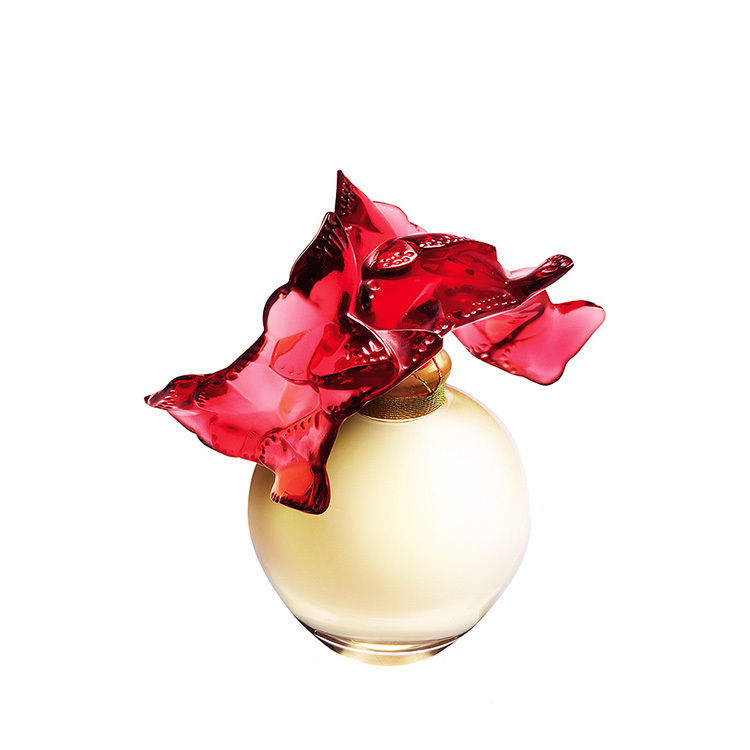 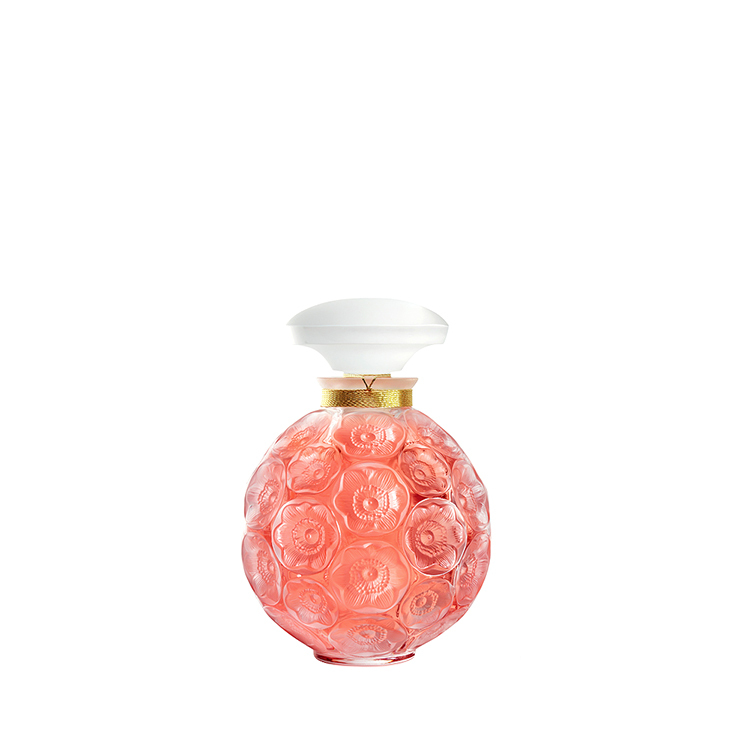 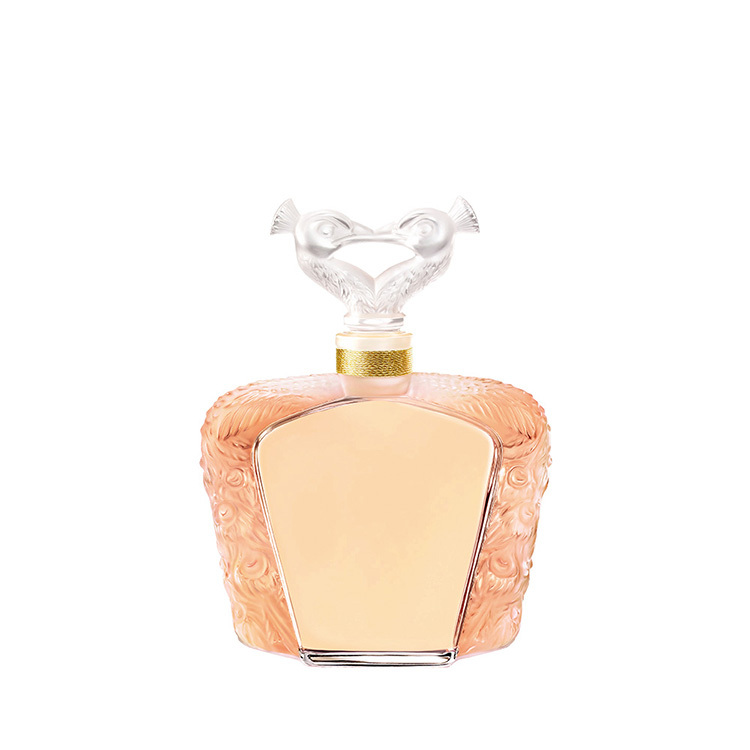 LALIQUE DE LALIQUE is a Floral, Feminine and Radiant fragrance that opens with a blossoming of flowers and is prolonged by a host of delicately Fruity, Vanilla and Musky notes. 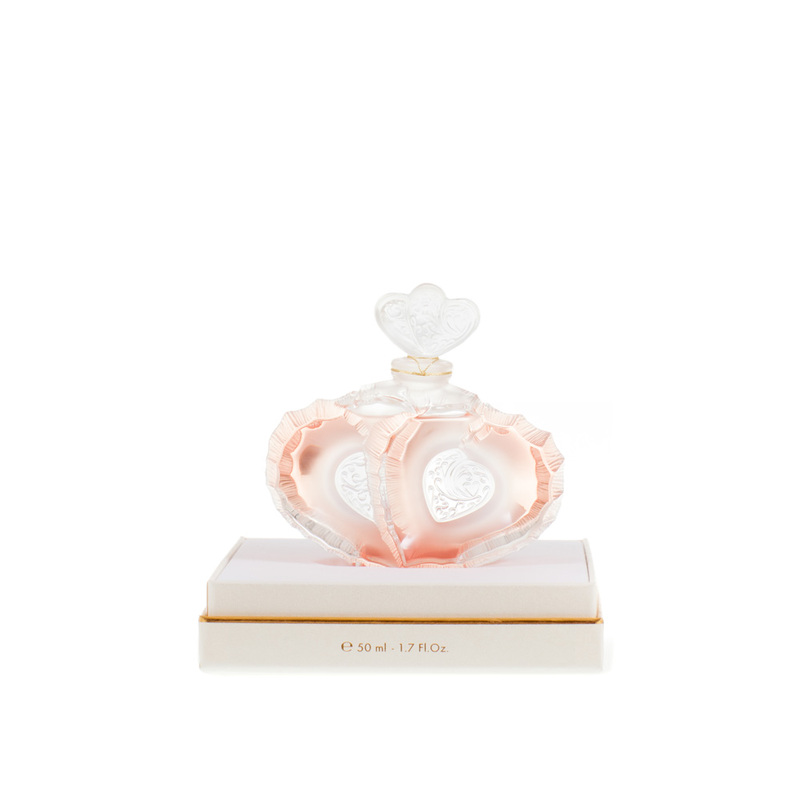 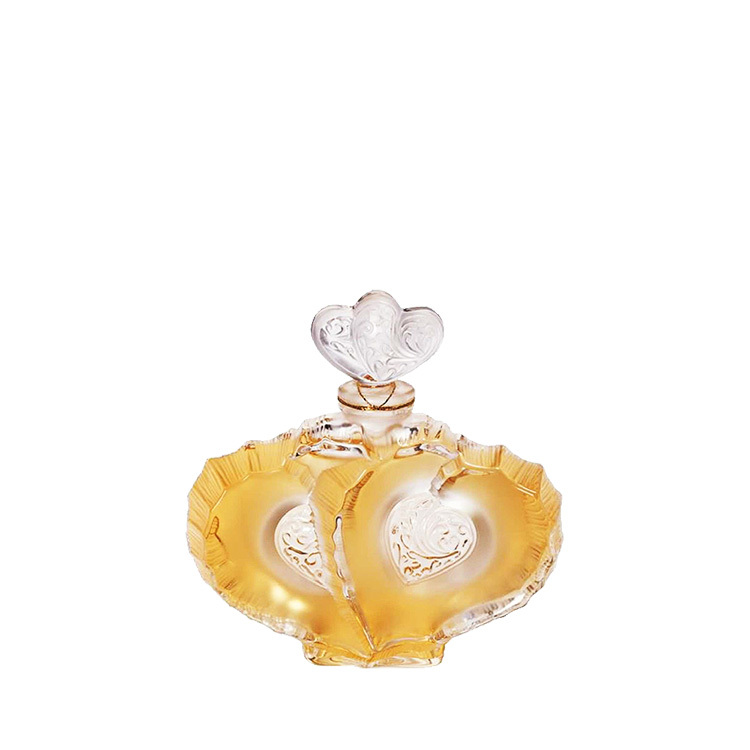 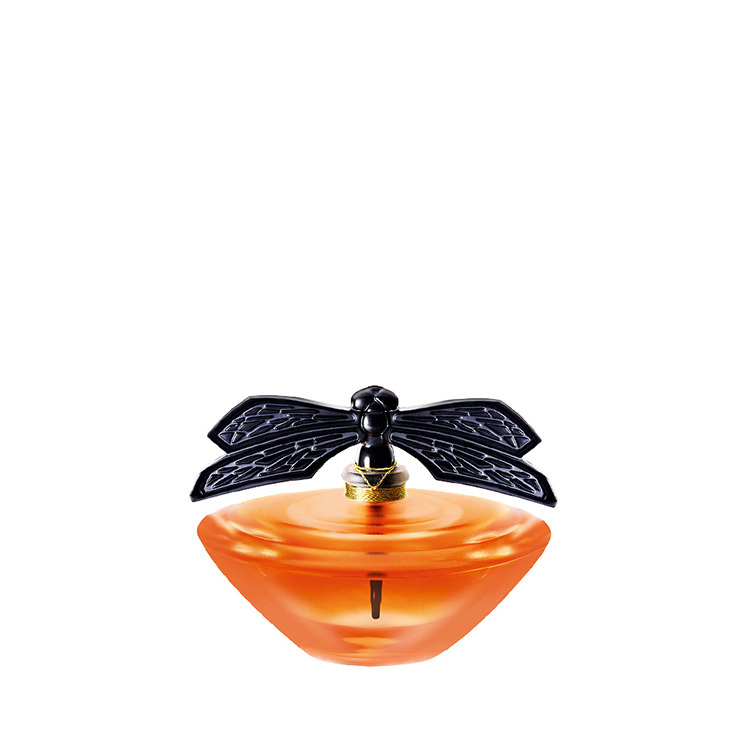 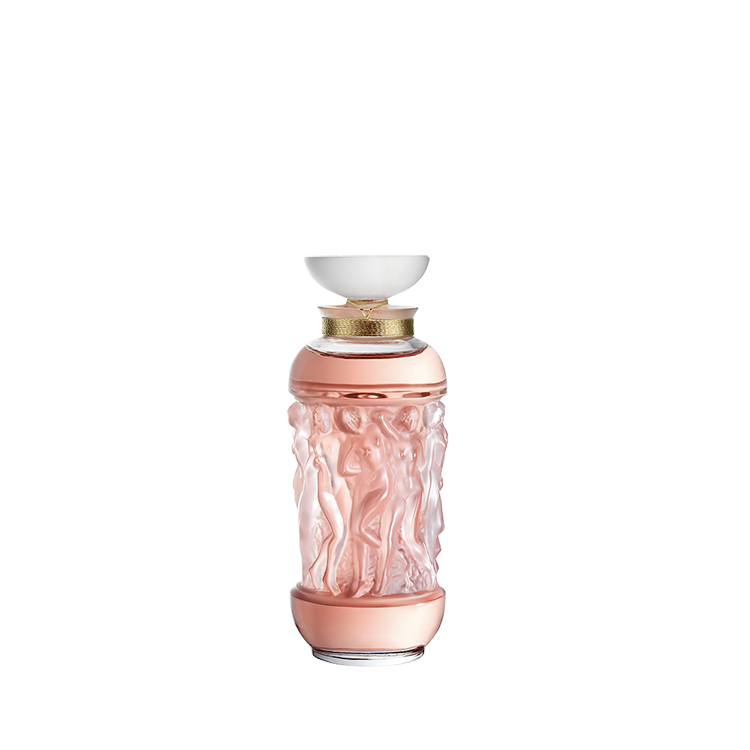 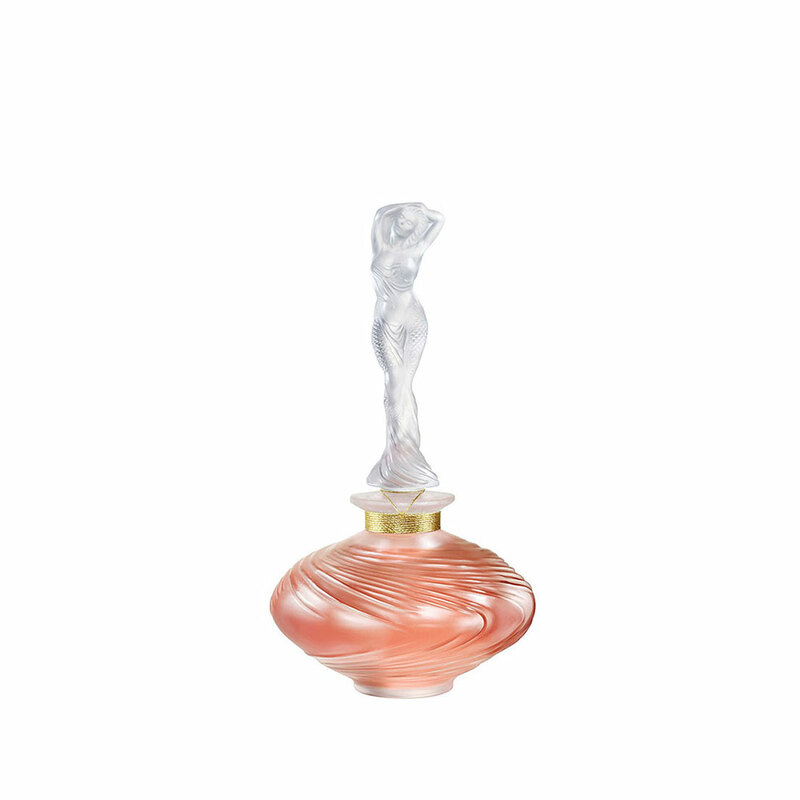 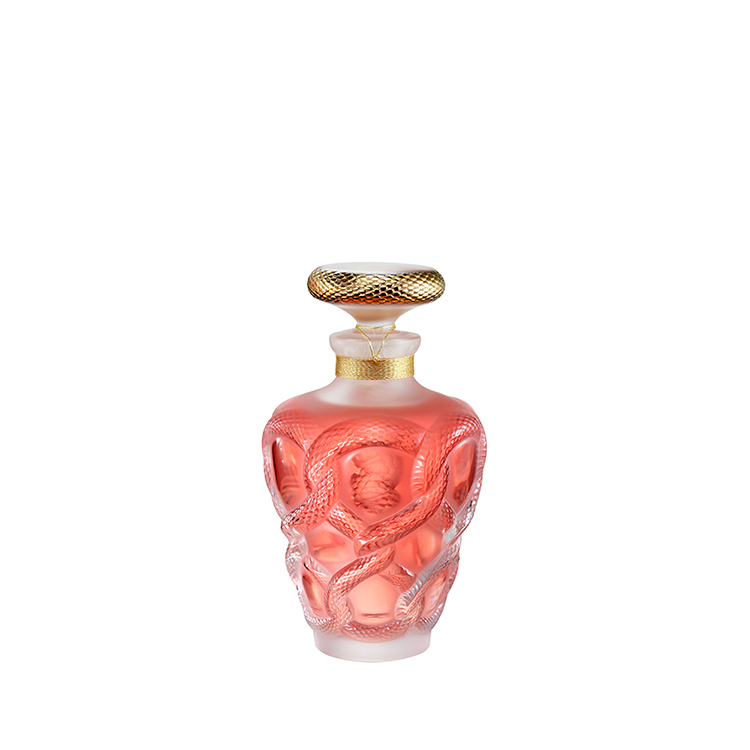 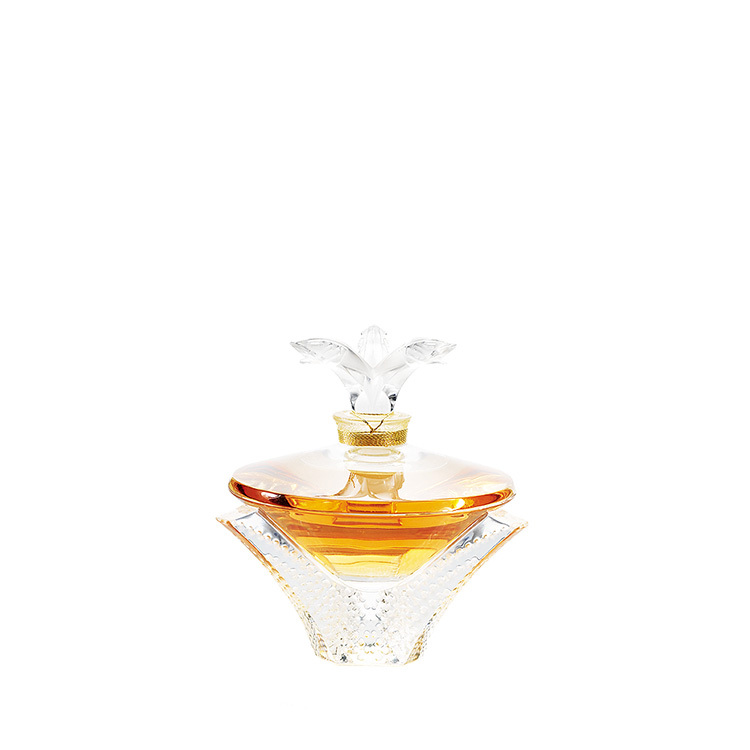 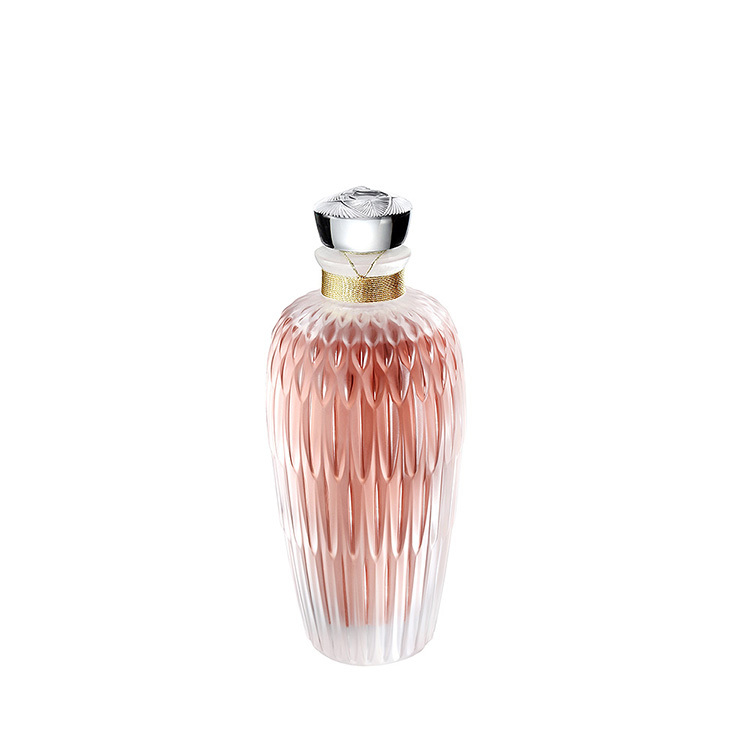 Initiated by Marie-Claude Lalique to celebrate the birth of her perfume, Limited, Numbered and Signed Editions of Collector's Flacons have become an annual event since 1994. 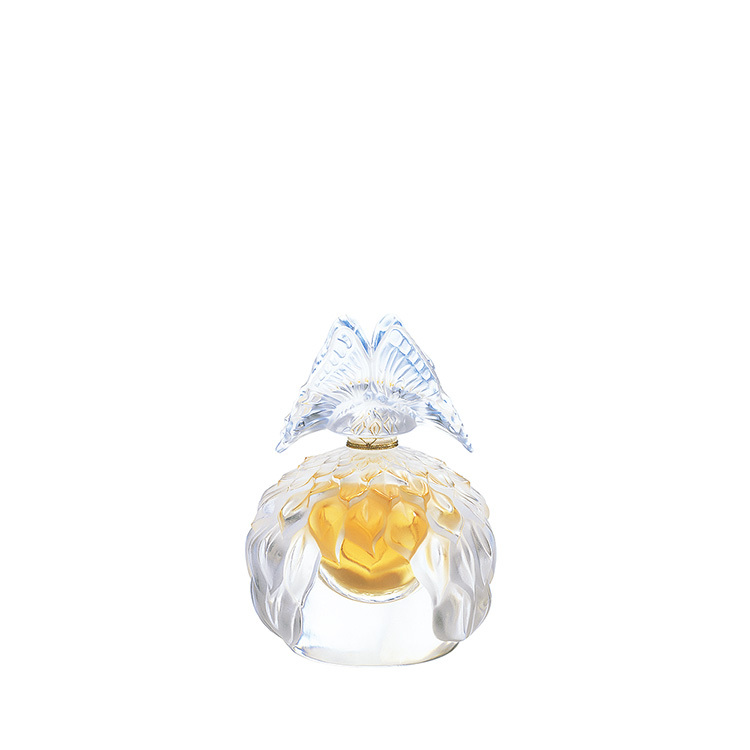 Initially dedicated to feminine perfumes, these prestigious editions were subsequently joined by their male counterparts in 1997. 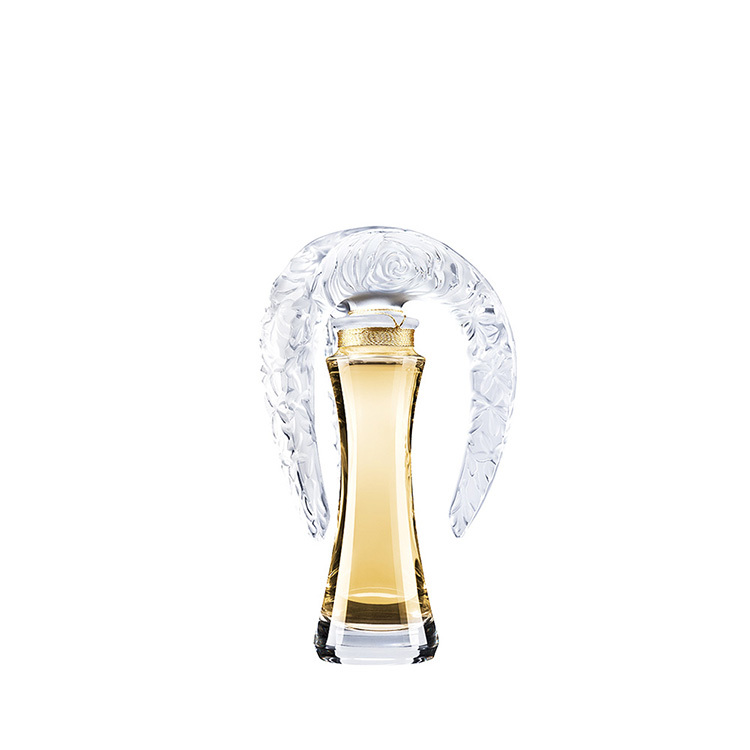 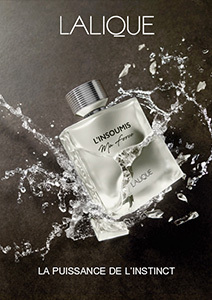 The mascots have inspired the Lalique Pour Homme flacons. 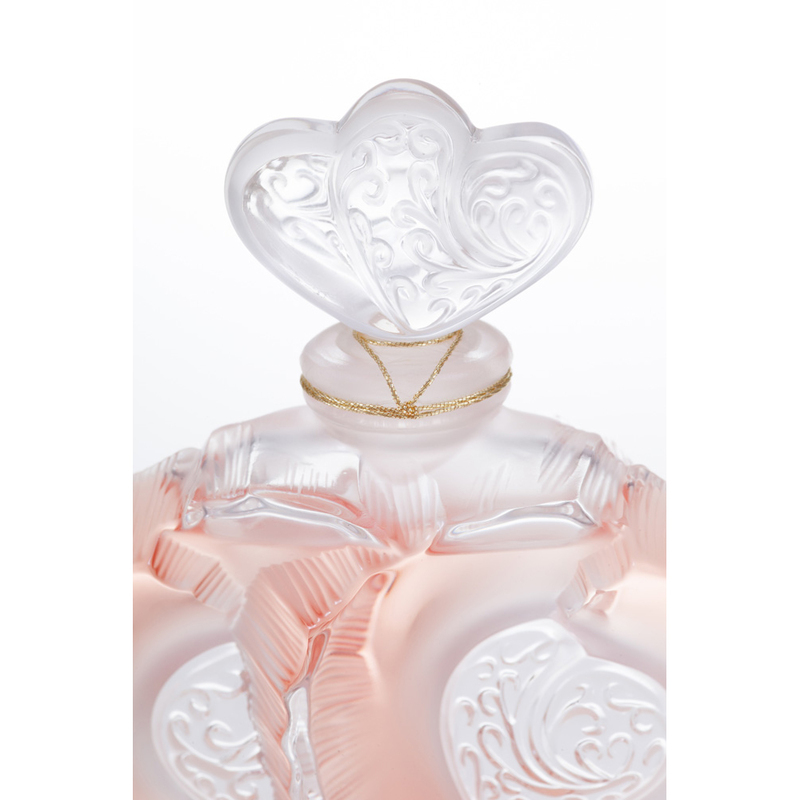 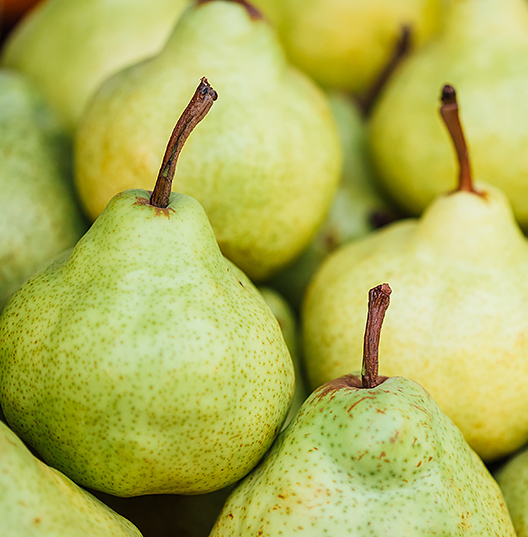 Floral top notes introduce an elegant bouquet of Rose Essence, Jasmine, spicy Wallflower and powdery Iris on a Fruity heart made up of Blackcurrant Leaves, wild Blackberries and Pears. 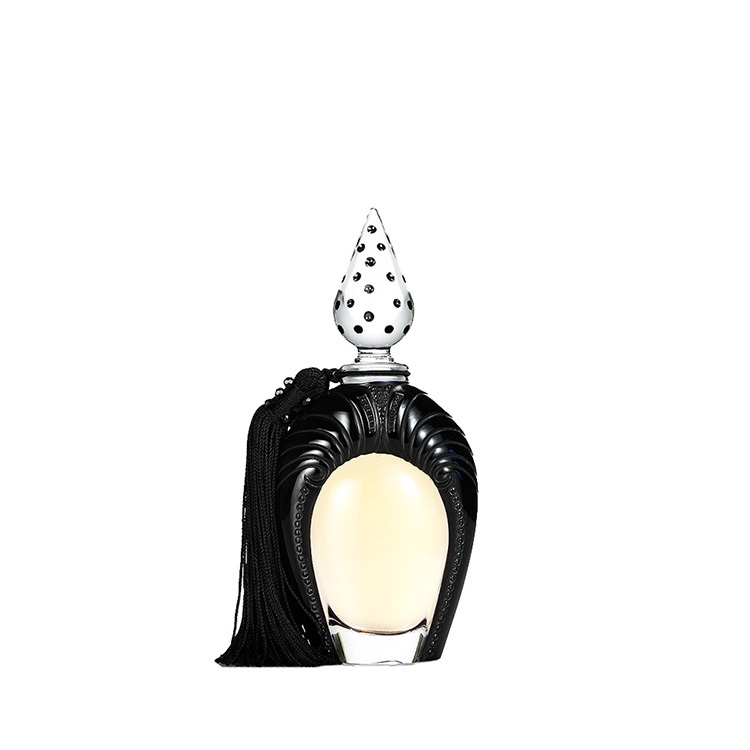 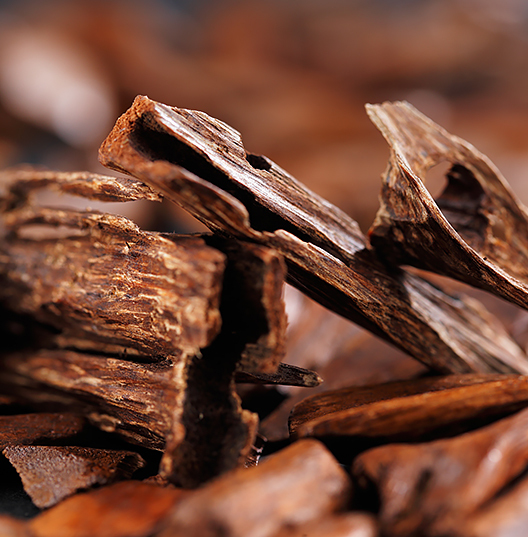 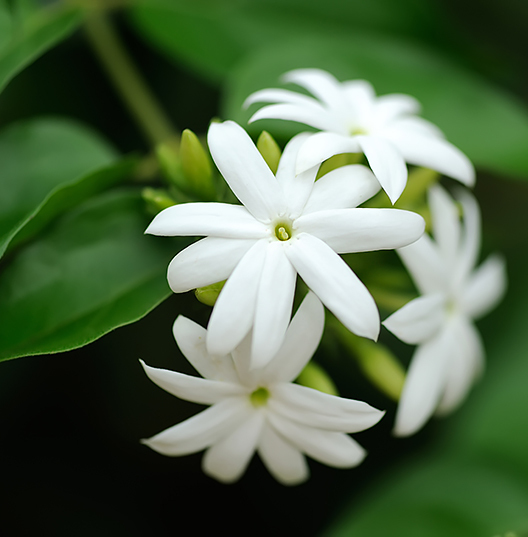 Woody and Mellow, the base blends Mysore Sandalwood, Bourbon Vanilla, white Musks and Amber notes.